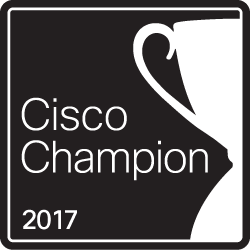 I'm Cisco Champion Community member for 2017! "Cisco Champions are passionate about Cisco and happy to share our knowledge, experience, and feedback." Please don't forget to enable PIM! When you joining to multicast group with "ip igmp join-group"